The steadfast riders of Team Better Buzz decided to put their mountain biking skills to the ultimate test last Thursday, April 10th thru the 13th in the highly renowned and regarded Sea Otter Classic. Known for hosting the top Pro-Class mountain bike racers in the world in the Enduro, Downhill, and Slalom sectors, Team Better Buzz was fueled with fire to compete with the best in the Sea Otter Event. This supreme biking race has also be revered for its array of riders who possess the crucial fundamental such as speed, agility, endurance, and all-out-raw-talent, that the riders of Team Better Buzz wanted to personally showcase. By doing so they could rightfully put each other’s name, as well as all of their sponsor’s names on the mountain bike riders-to-be- reckoned-with map in a big way. With the smell of fine-tuned mountain bikes and freshly filled all terrain tires in the air, the Sea Otter Classic rolled in to full effect last Thursday. Rider Tim Langdon who raced in both the downhill and Enduro events plunged head on into the unknown trails of the National Monument track. 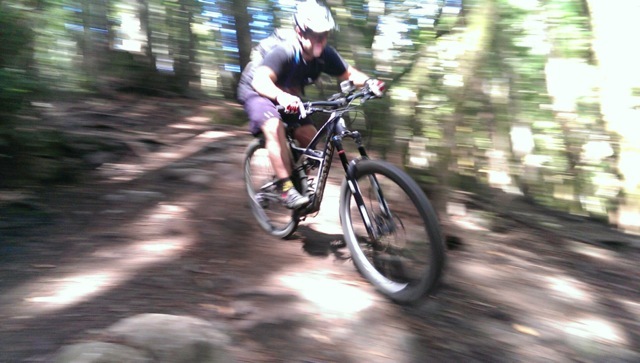 Although varying from that of the rugged and burley trail scene he is used to in San Diego, the flowing single-track descents proved to be no thorn in his side. After devouring the Enduro sector and tightly clenching the 4th spot overall, he flirted with fate in his downhill event while racing back to back with some of the most seasoned riders in the sport and pulled a cool 49th place out of a group of well over a hundred Pro-Class riders. Even though Team Better Buzz rider Tim Langdon did not place as high as he had hoped, it was merely a matter of getting his tires dirty in the Northern California soil that he needed to spark his desire to train harder and stop at nothing to be the best attitude. 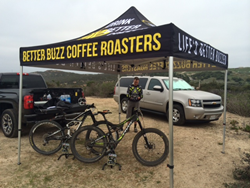 Sitting pretty amongst the chaos of Pro-Class Men’s Mountain Bike riders was Team Better Buzz rider Chris Powell. Placing 16th place in the Pro-Class Men’s Downhill race and standing out as an elite in the top qualifier in 6th place in the Pro Men’s dual Slalom elimination, Chris lived up to his expectations and that of his teammates. 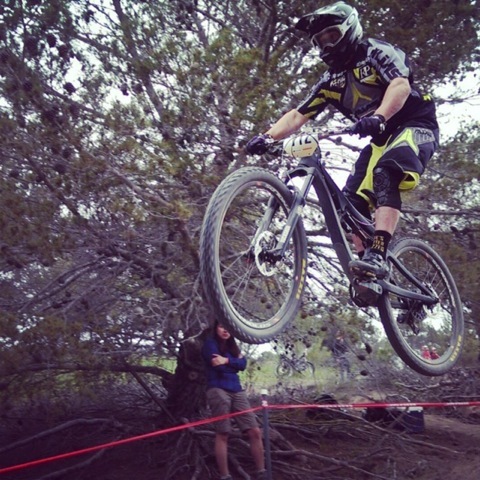 In addition to Chris, Mike Owen mastered the downhill and placed 12th in the CAT 2 division of the Men’s Downhill. 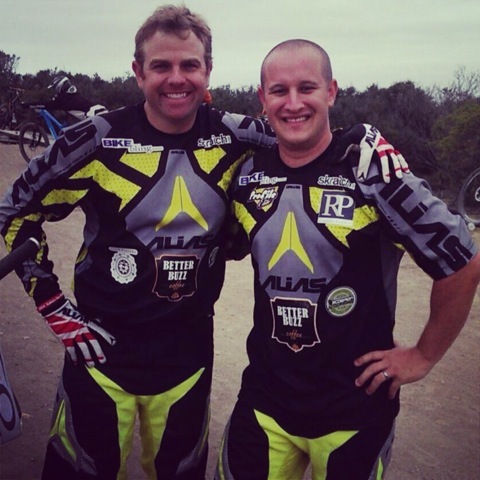 Riding beside guys that Mike knew had devoted their lives to mountain biking and being able to hold his own at his first Sea Otter Classic race gave him all the stoke necessary to light a roaring fire in his eyes to in time, come back for the gold.